This cozy flannel rug is ideal for children's spaces. 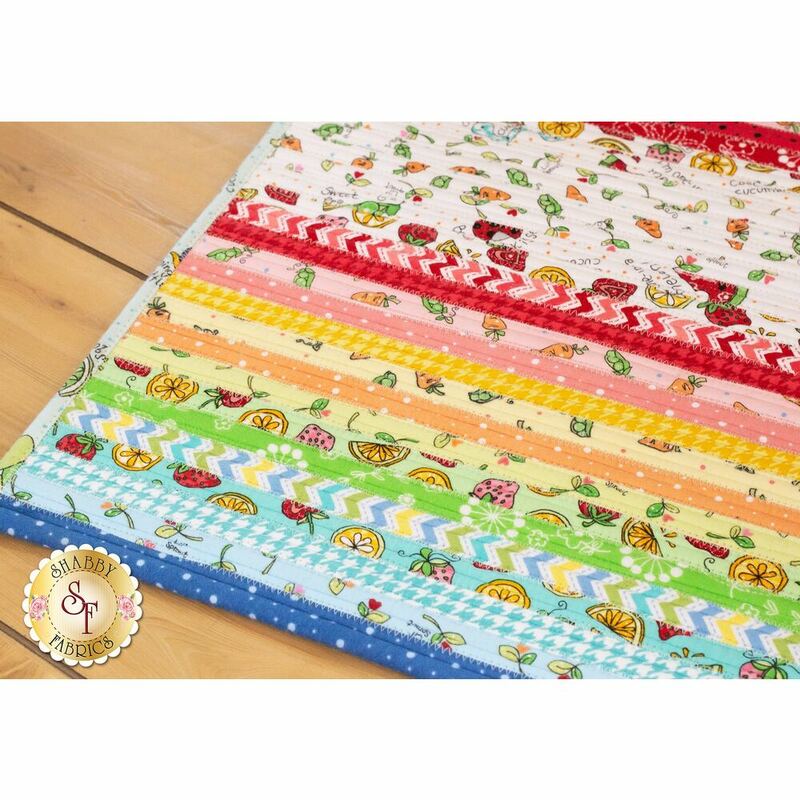 The bright colors and cute patterns add an element of fun, while the durable construction and quality fabrics help them hold up to daily use. The rectangle shape of the Jelly Roll Rug 2 offers even more options for use in any space. 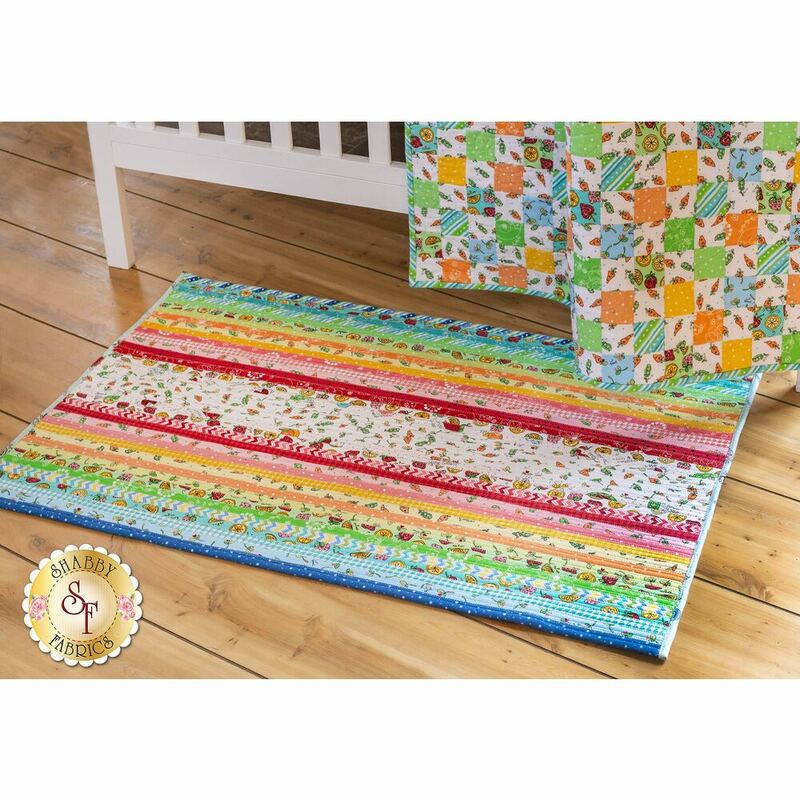 The Jelly-Roll Rug 2 Pattern is available to add in the dropdown below!